Charity Bear is the cuddliest bear you will ever sew. This stuffed little bear has beady little eyes and a big nose. 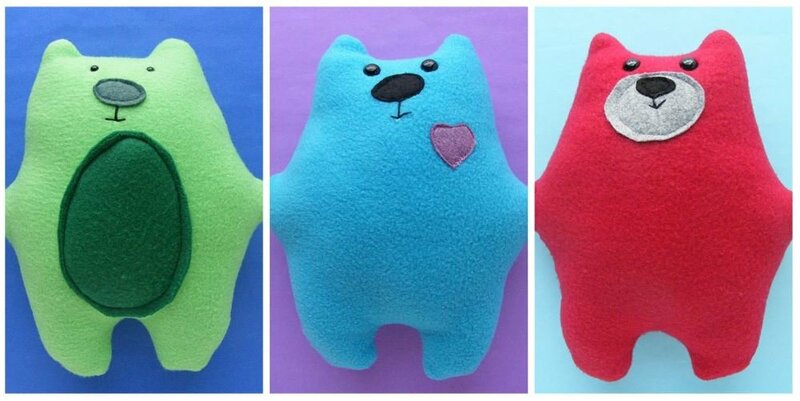 There are several variations that you can make to personalize your bear. The pattern is easy, beginners welcome! All fabric is provided. Please bring your sewing machine and sewing supplies.